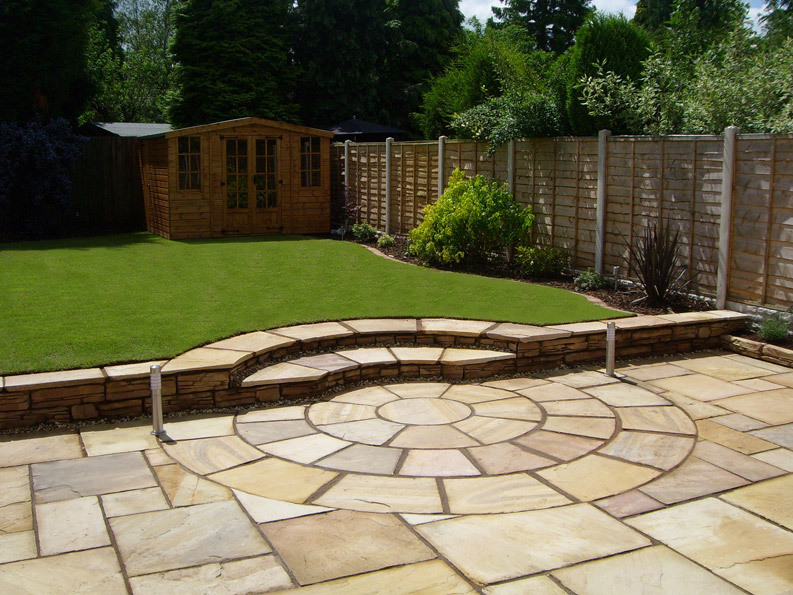 At Landscapia, we are passionate about gardens. 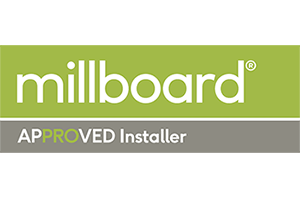 We keep you updated throughout the process and welcome your inputs. 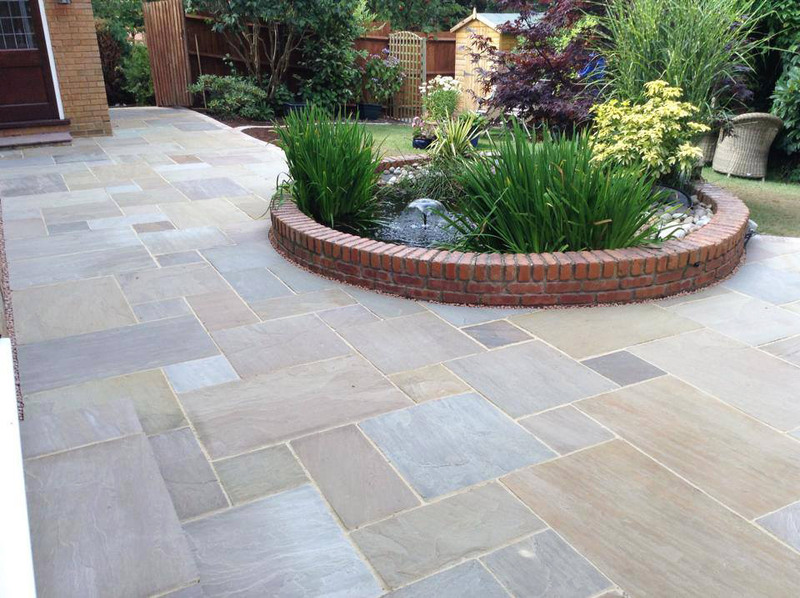 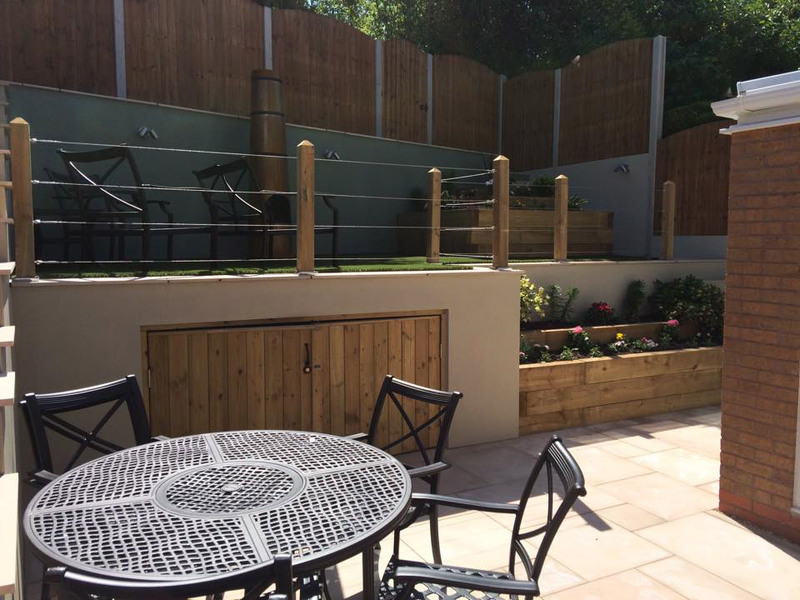 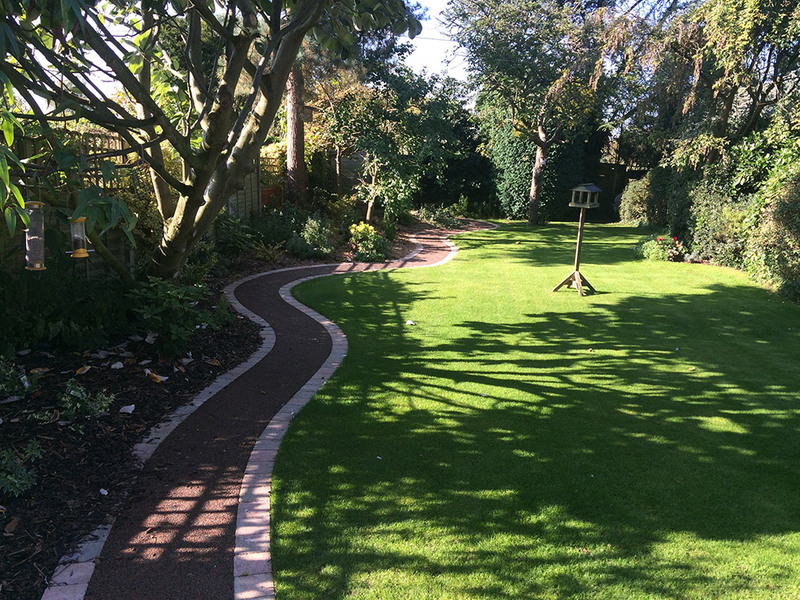 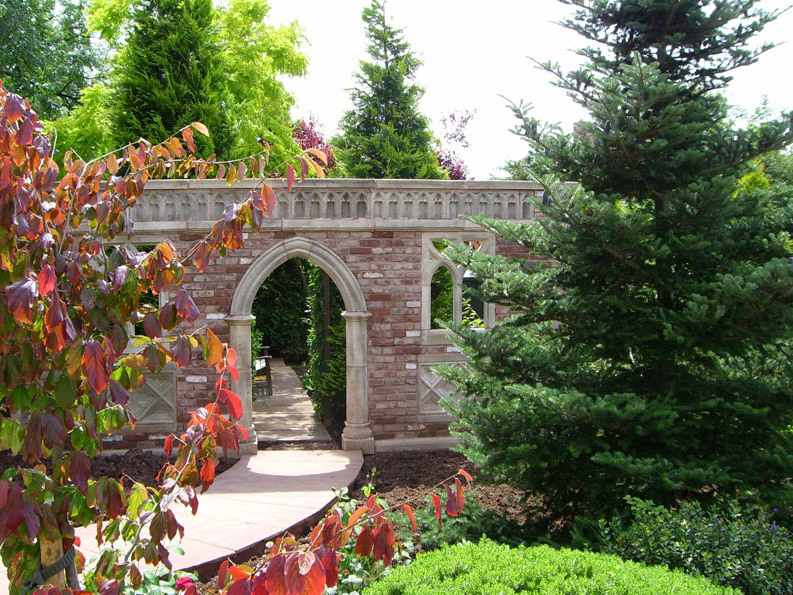 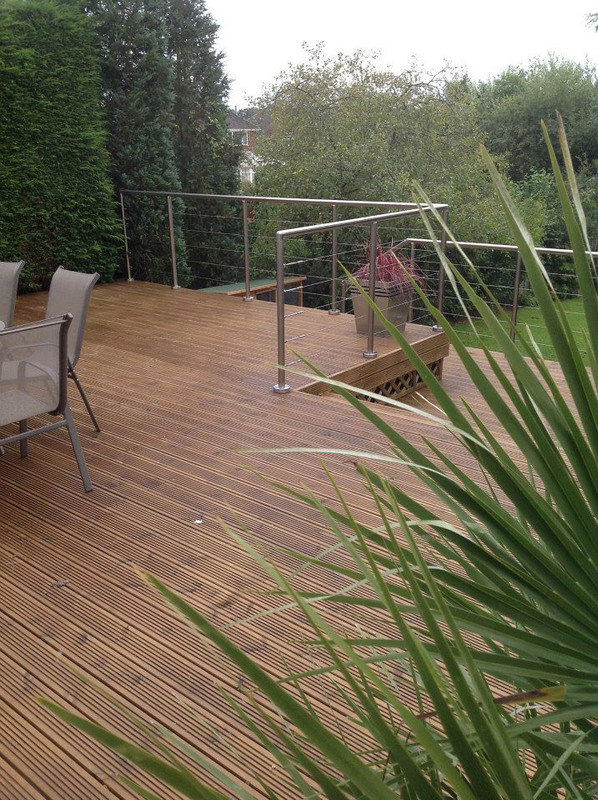 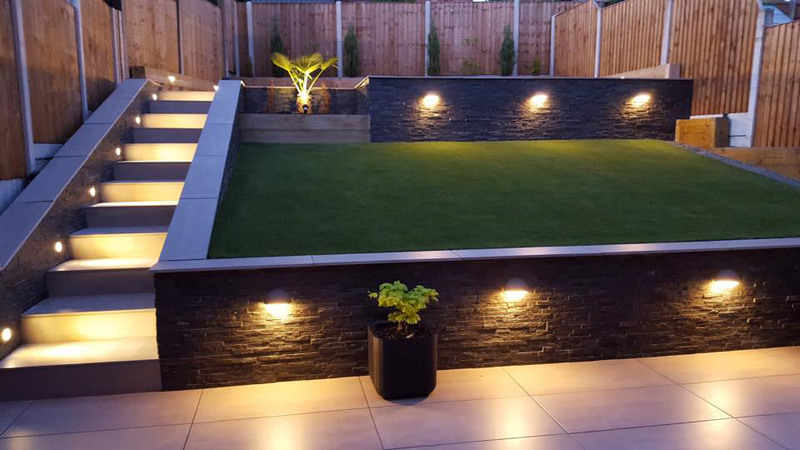 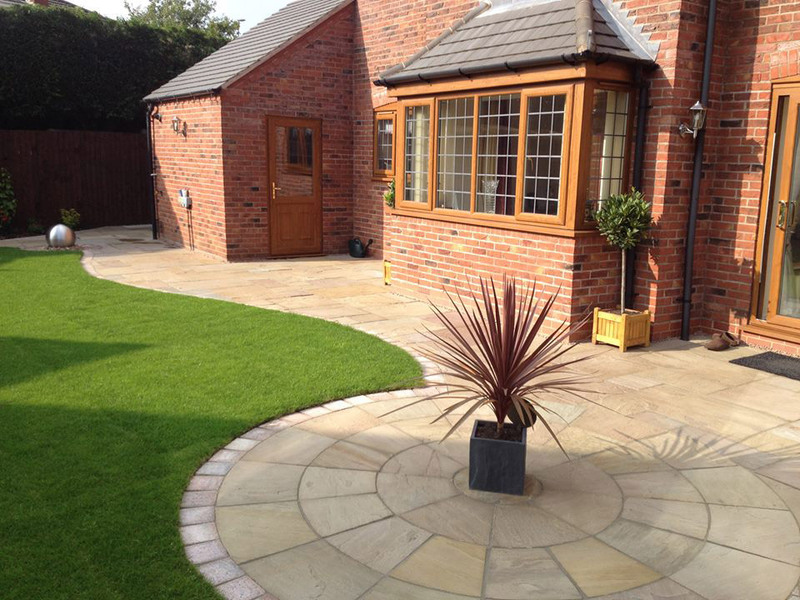 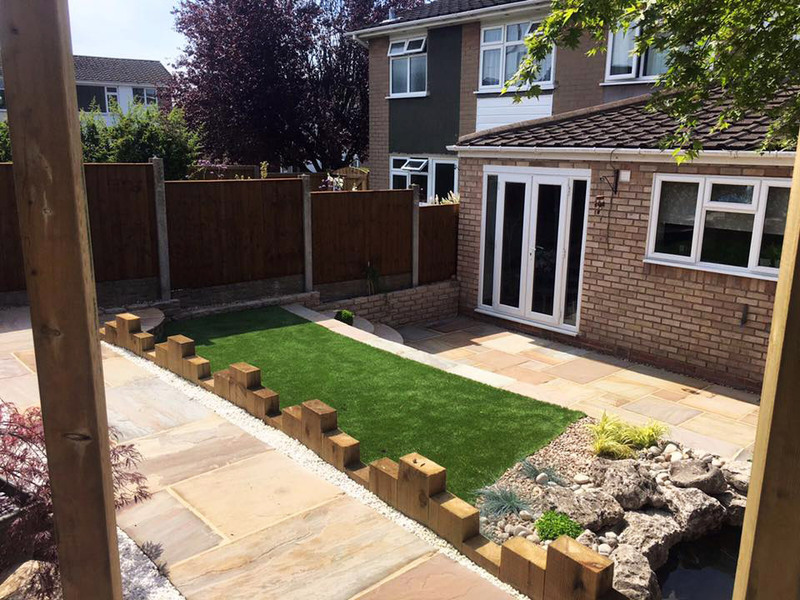 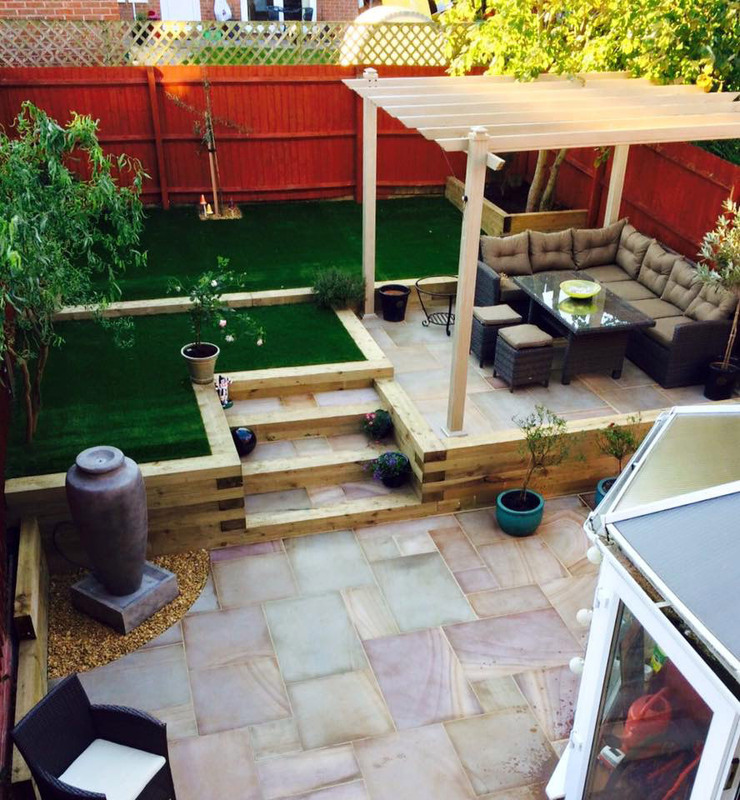 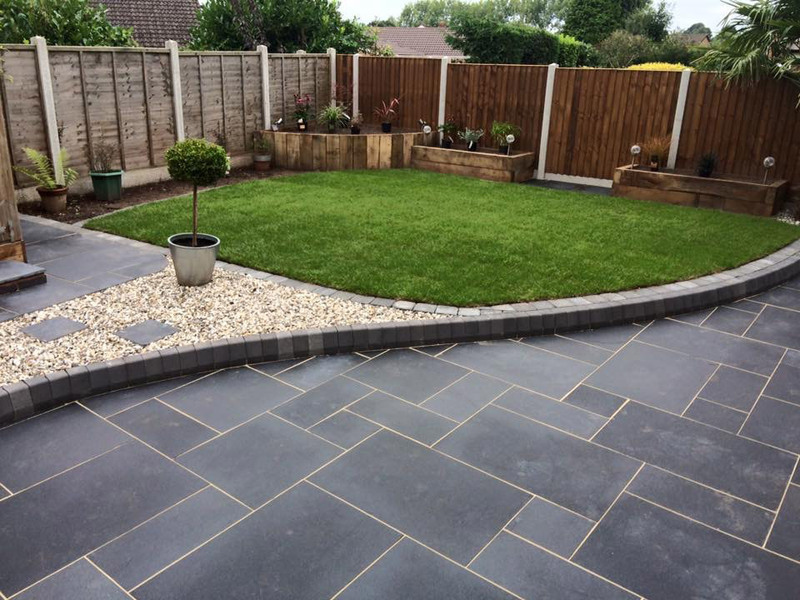 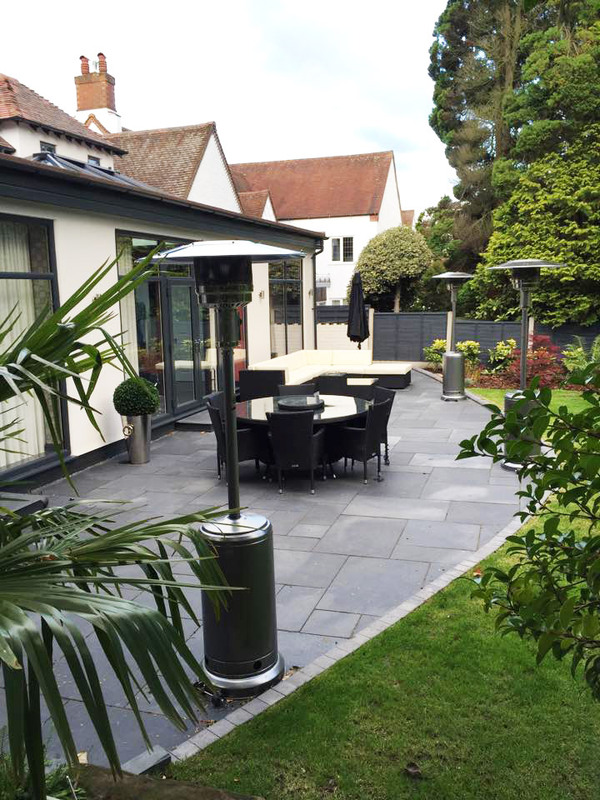 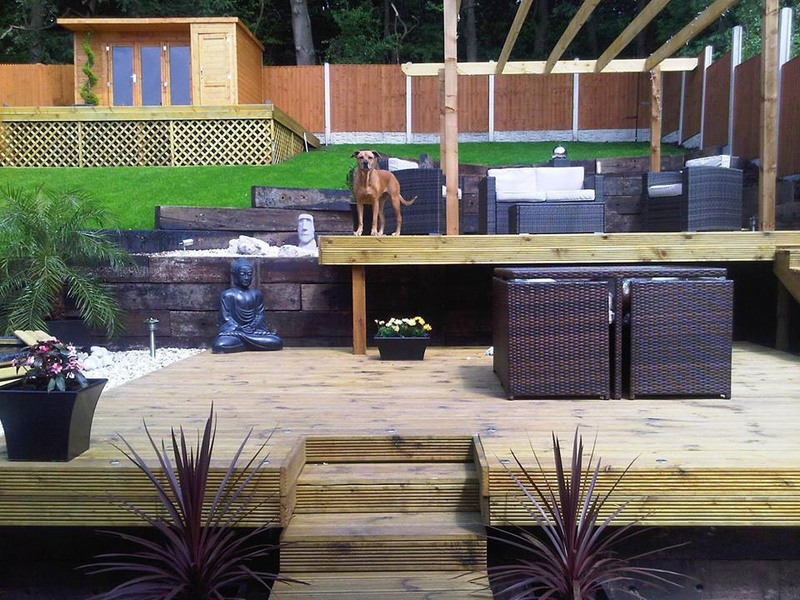 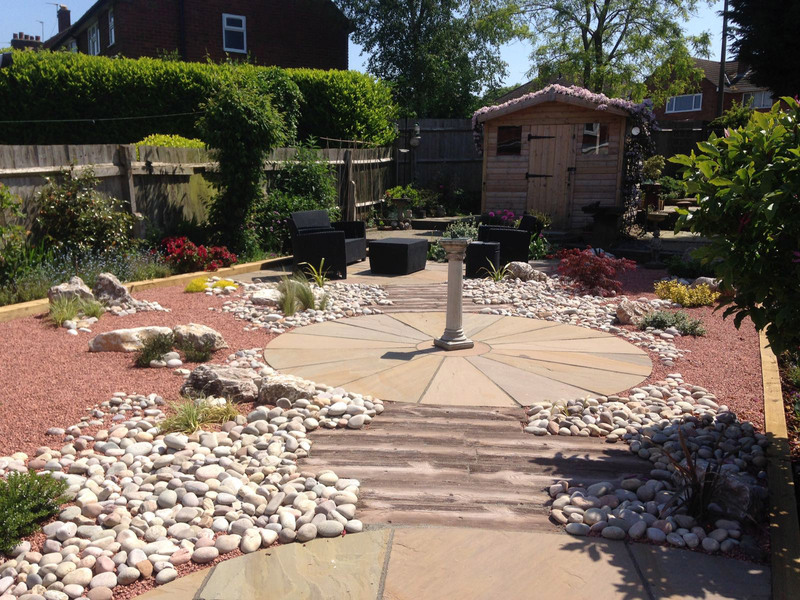 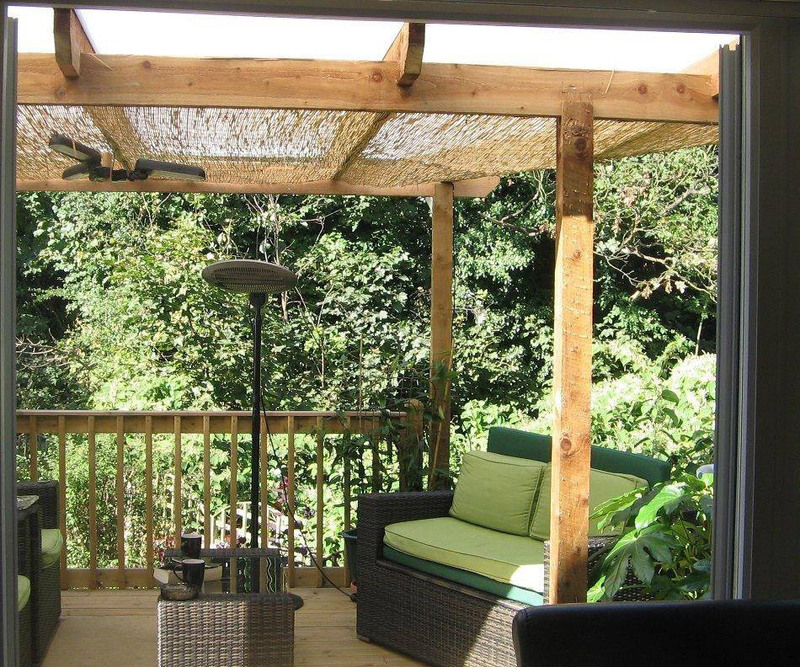 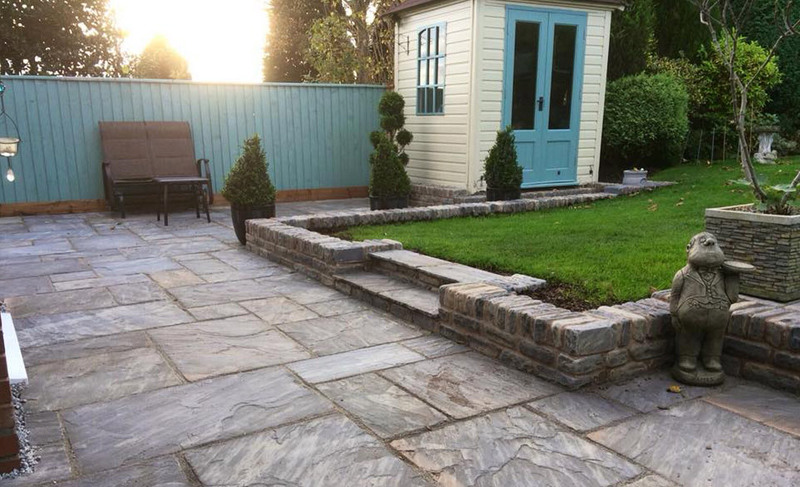 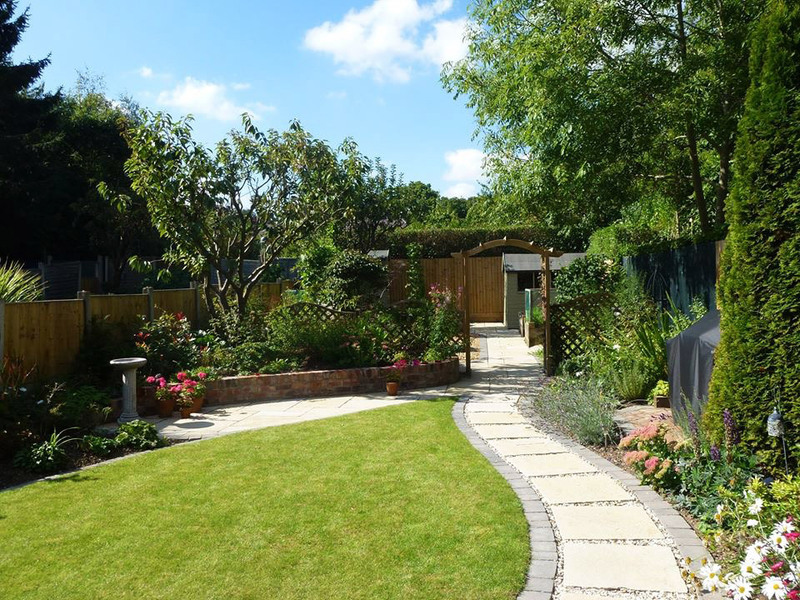 Browse through this page to view some examples of our past landscaping projects. 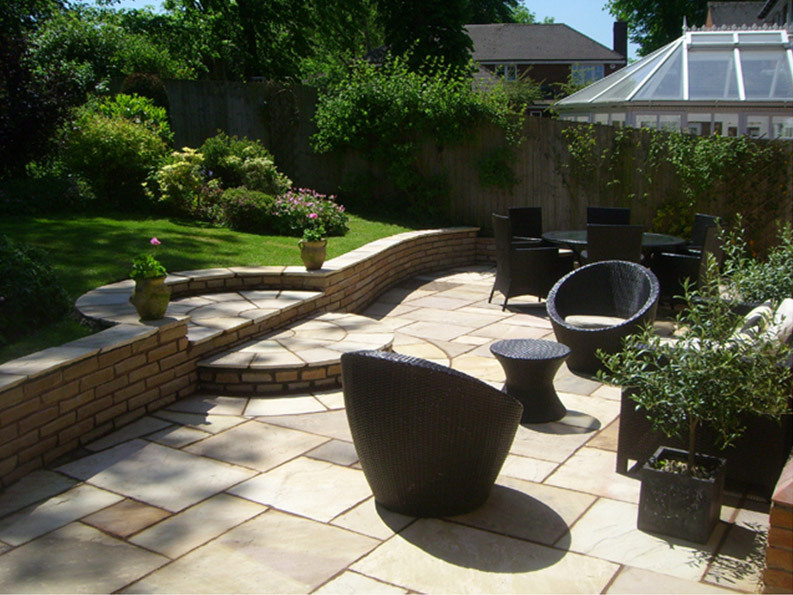 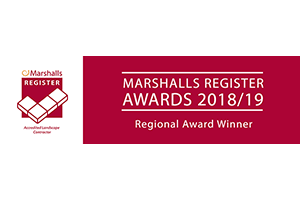 For further information, please contact us today.